I’m totally here for the success of the Roseanne reboot. Many of our LGBT community members have claimed that because the actress (and her character) supports Trump, we should be boycotting. I disagree. 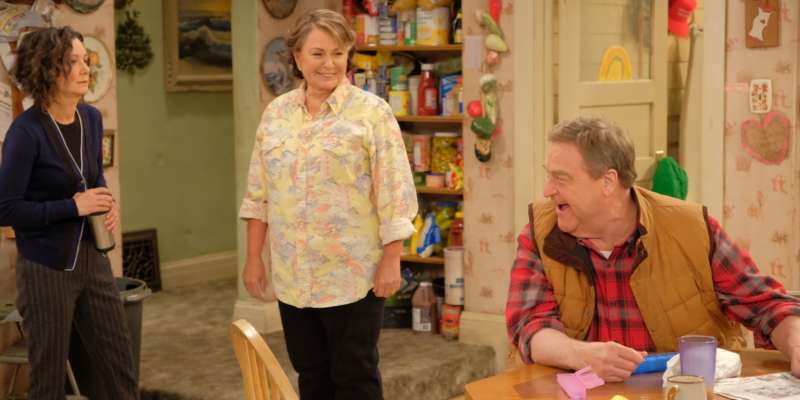 Great art imitates real life, and it makes sense that a family like the Conners would be dealing with the political divide many American families are immersed in. But then this morning it came out that Donald Trump himself called Roseanne Barr to congratulate her on the show’s success. We all know that everything Trump concerns himself with has to do with him, and Trump’s congratulatory phone call likely had more to do with his ego than praising her success. He’s probably thinking that if America is getting behind a Trump-supporting Roseanne, then we’re behind him, too. But the show is much more than just a vehicle for Trump support. Whitney Cummings is co-showrunner. Out comedian Wanda Sykes is a head writer. The very idea of the reboot came from another prominent LGBT community member, The Talk’s Sara Gilbert, who has been quite vocal against Trump. Sykes, Cummings and Gilbert have made sure the reboot isn’t just empty-handed propaganda. 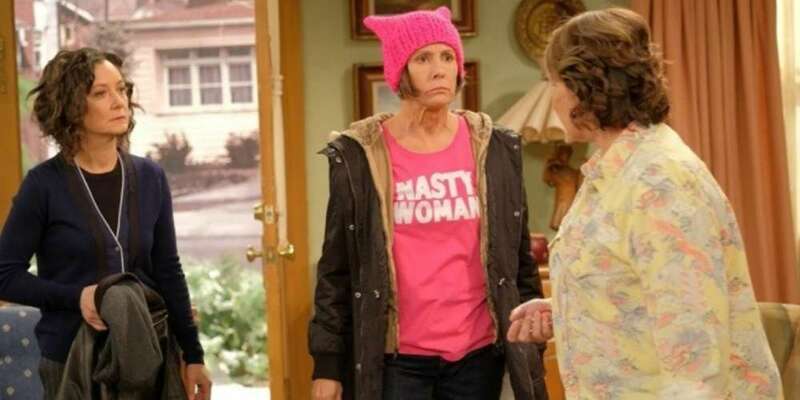 There are characters on all sides — similar to Karen Walker on the Will & Grace reboot, who is a Trump supporter (unlike the other main characters). But the Roseanne reboot’s ratings measure only one thing: the success of the show. It does not measure people’s approval of the President or his dumpster fire presidency. Trump’s approval rating is up 7 points since last month according to a new poll by The Associated Press-NORC Center for Public Affairs Research. That lifts the public’s approval of the president to 42%, still dangerously low for a president at this point in his tenure. More of that approach is necessary, she feels. 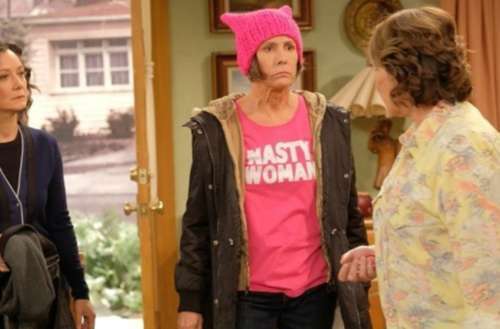 Of course, most of the mud-slinging has actually come from the president himself, so maybe Roseanne should be laying out her ideology to the other end of that phone call she received. 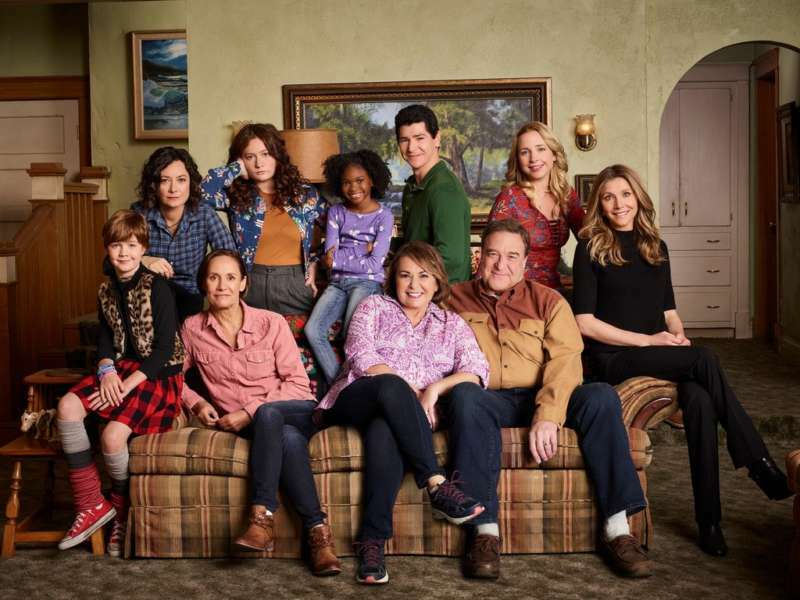 I’m happy the Roseanne reboot — with its long list of LGBTQ staff and its gender-creative child — is a hit, and I’m looking forward to the rest of the season, which promises to tackle issues like opioids, immigration and others. But the more Donald Trump’s name is left out of it, the better for us all. What do you think of the Roseanne Donald Trump call? Let us know in the comments.